Looking to find car loans in Georgia? Here at CarLoansGeorgia.com, it’s our mission to help you get in the driver’s seat in less time. 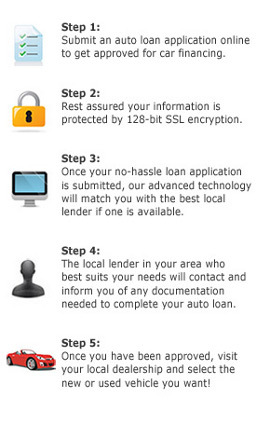 You can apply for financing in just 3 minutes. Gone are the days of going all over town, trying to get a loan approved by the bank, the credit union, or the dealer’s F&I manager. This can take days, even weeks! Who has time for that? We work with lenders across the state to place your application with the one who fits you best. There are companies that work with good credit, and those who work with bad. There are companies who have minimum income requirements of $1200, $1500, $1800, or $2000. We find the one who can pre-approve you…today! As you can imagine, this makes the entire process much more efficient, and it saves you time, money, and effort. With your credit pre-approved, you’ll have significantly more bargaining power on the lot, and you’ll know exactly how much car you can afford. First off, you need to apply online. Your information will be protected by SSL (https) encryption, and we will NOT send you a bunch of marketing emails (unlike some companies). Typically, it takes less than 24 hours for us to place your application. Our success rate is very good: more than 50%. Others companies claim 99% guaranteed approval, but you’re smarter than that. You know the lending industry simply doesn’t work that way. When pre-qualified, you will be contacted by one and only one lender, either by phone or email. They will have details about your auto finance package, including such things as your interest rate, down payment requirement (if any), and vehicle options. If you opt to accept the offer, you will head to your lender with a few requirements documents – typically license, proof income/insurance/address, etc – and sign off on your loan. Then you find your car and drive it home! In the state of Georgia, the average annual income is $42,178, while the average credit score is 668. Of course, these are only average numbers. You don’t need to make $3,515 per month to qualify for an auto loan in Georgia. Generally, companies require that you hold a consistent job with $1500 income a month, and your total monthly debt, including your auto loan, must not surpass one half of your income. In Georgia, this equates to $1,758, on average. Income or credit rating lacking? No worries. You should still be able to qualify with a co-buyer, larger down payment, or even via buy here pay here financing (more information). Putting money down may not be necessary, but it’s advised. Believe it or not, a lot of companies require that you do so. How much is enough? Divide how much your vehicle costs by 5. This is the ideal down payment. Then again, it might be possible to get approved with 10%. We may be able to connect you with no down payment car dealers in Georgia. You will also want to consider your installment payment. You don’t want to devote more than 18-20% of your income for all of the vehicles in your garage, including everything from payments to insurance to gas. Here are numbers for the average Georgia consumer. Worried about your credit? 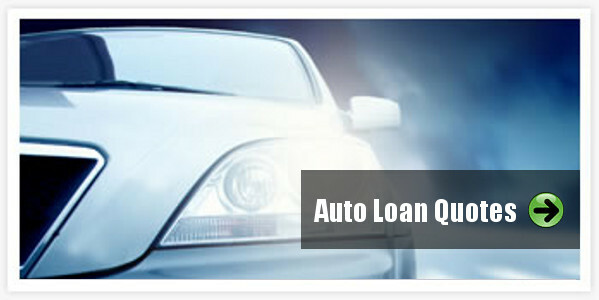 Learn more about Georgia auto loans with bad credit (here).